The Motley Fool Canada » Bank Stocks » Don’t Panic Over Tumbling Stocks in the TSX Index! It’s been a relatively tough year for investors. After becoming used to the highs of 2016 and 2017, investors watched the S&P/TSX Composite Index drop about 7% since the beginning of 2018. At a time like this, investors turn to Canada’s Big Five banks for stability. But which of the five holds the most value in this increasingly volatile market? While it may not be the biggest bank in Canada, it’s my humble opinion that the Canadian Imperial Bank of Commerce (TSX:CM)(NYSE:CM) provides the most value. This is the case for CIBC. 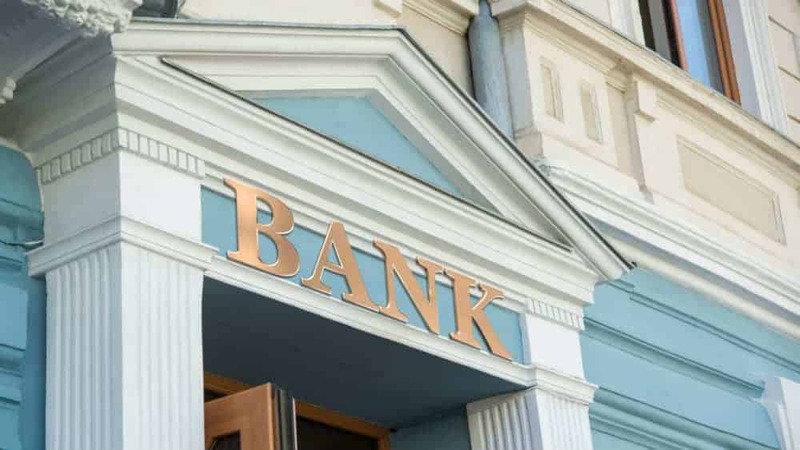 The bank announced its quarterly earnings on 28 November and it didn’t meet analyst expectations. Earnings per share rose to $3.00 with analysts forecasting $3.04. This number has swamped headlines, yet it’s the first time in 15 quarterly cycles that the bank hasn’t exceeded analyst expectations! So let’s turn away from that number for a second and note that it was still a strong quarter for CIBC. The bank reported net income of $1.36 billion, up from $1.26 billion a year ago. Its one-year past earnings growth of 14.5% beat the Canadian banking industry’s average of 10%, and CIBC’s own five-year average of 10.3%. Many analysts attribute this increase to the bank finally earning outside of Canada. Honestly, CIBC could not have had this strong year without expanding into the United States. After acquiring PrviateBancorp last year, CIBC’s U.S. region almost doubled from 9% to 16% this year, making their goal of 17% by 2020 look practically certain. This expansion has already delivered earnings of $131 million, up from $107 million a year ago. Investors can be thankful CIBC is finally able to take advantage of a strong American economy. The bank is likely to continue this expansion, but it won’t be cheap. So that’s why I have yet another recommendation. CIBC warned investors in its quarterly earnings report that while it will be enhancing its U.S. business with some major deals, it’ll be expensive. This means the bank’s return on equity will likely go down. The bank also stated that global economic uncertainty and trade tensions could bring earnings growth to the bottom of their target 5-10% range next year. This has brought shares near their 52-week low at the time of writing this article. But investors should see this as an opportunity to buy this stock while it’s relatively cheap. With analysts valuing the stock at between $130-$150, that makes the current price of about $111.50 look like a Black Friday sale. Now you could wait and see if this stock goes down even further, but one thing is for sure: it won’t stay there long. 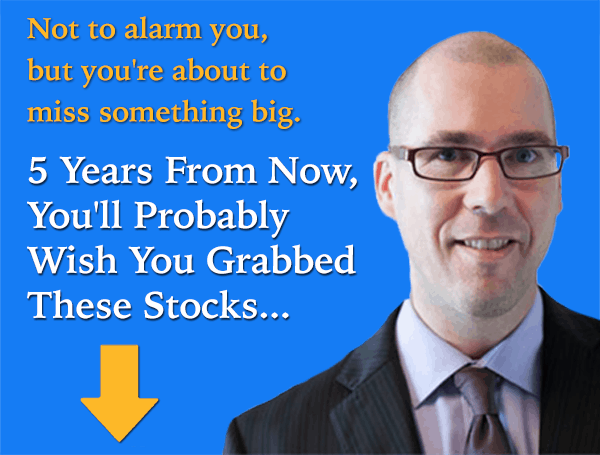 While you’re refreshing your stock screener, you might miss the chance to buy this high-value stock at such a discount before it heads back into the high teens. And while you may not see earnings immediately, you will see a decent dividend of 4.79% while you wait. So my advice? Stop trying to figure out the world’s economic problems and buy this blue-chip while it’s down. Amy Legate-Wolfe does not have a position in any of the stocks mentioned in this article.